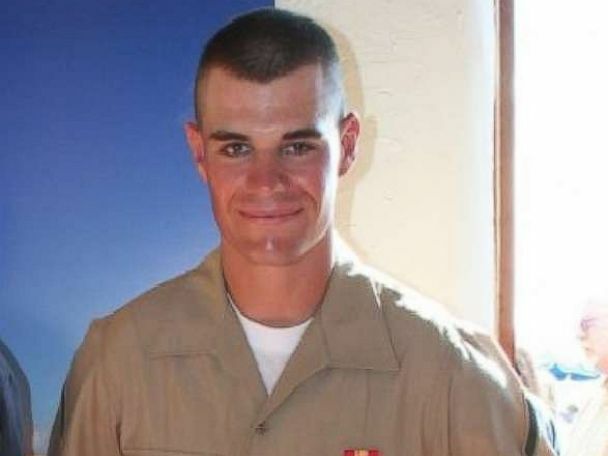 The shooter in a killing rampage at a country western bar in Thousand Oaks, California, has been identified as former U.S. Marine Ian David Long, officials said. Interested in Thousand Oaks Shooting? 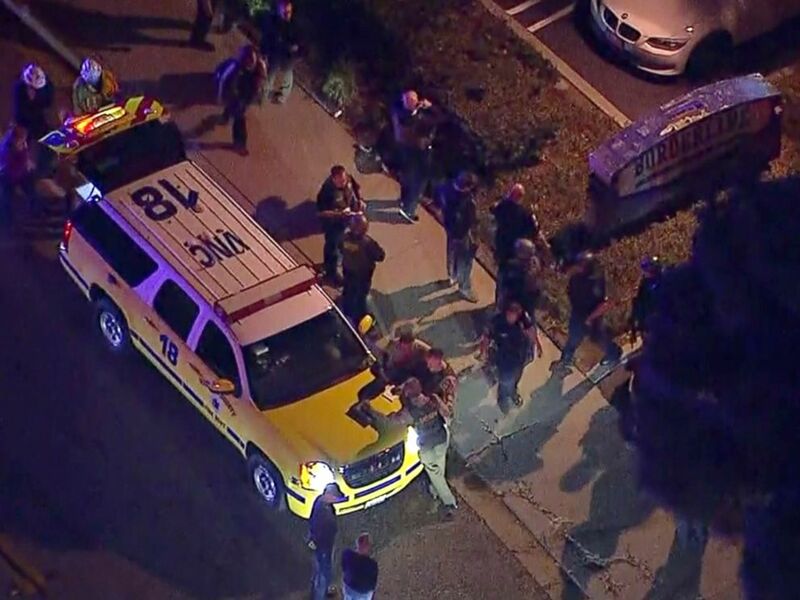 Add Thousand Oaks Shooting as an interest to stay up to date on the latest Thousand Oaks Shooting news, video, and analysis from ABC News. 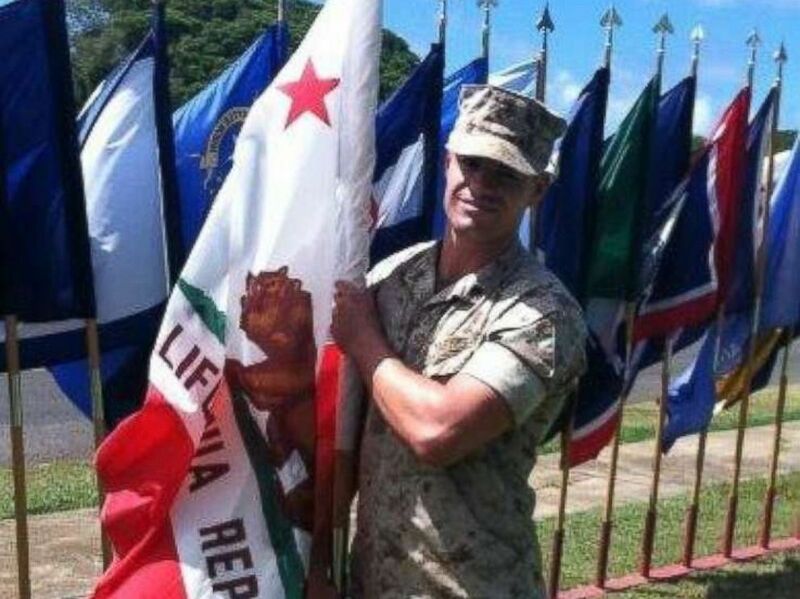 Undated photo of Ian David Long, the suspect the mass shooting at a bar in Thousand Oaks, California, during his time in the U.S. Marine Corps is seen on the Facebook page of his mother, Colleen Long. Dean said police had several minor run-ins with the alleged mass shooter, including an incident last April in which deputies were called to his home in Newbury Park on a report that he was acting erratically. He said detectives are investigating whether Long suffered from post-traumatic stress disorder. 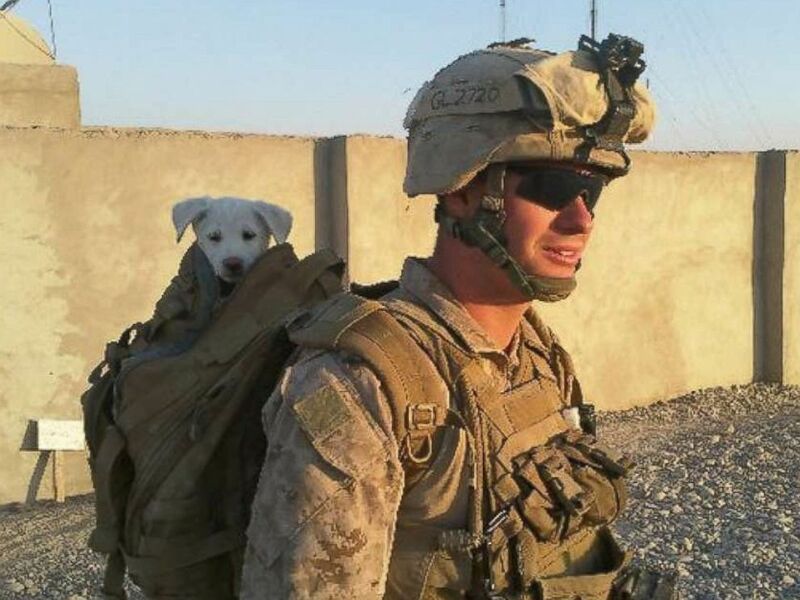 Long served in the Marine Corps from 2008 to 2013 and achieved the rank of corporal as a machine gunner, according to his military record obtained by ABC News. He was deployed to Afghanistan from Nov. 16, 2010, to June 14, 2011. During his military career, Long was awarded the Navy Unit Commendation, a Navy Meritorious Unit Commendation and a Combat Action Ribbon. He was also the recipient of the Marine Corps Good Conduct Medal, Sea Service Deployment Ribbon, an Afghanistan Campaign Medal, a Global War on Terrorism Service Medal and a National Defense Service Medal. "The Corps extends its deepest condolences to the families of the victims in this senseless tragedy," the Marine Corps said in a statement Thursday. After leaving the military, Long enrolled at California State University Northridge and attended classes through 2016, but did not graduate, university officials said in a statement. 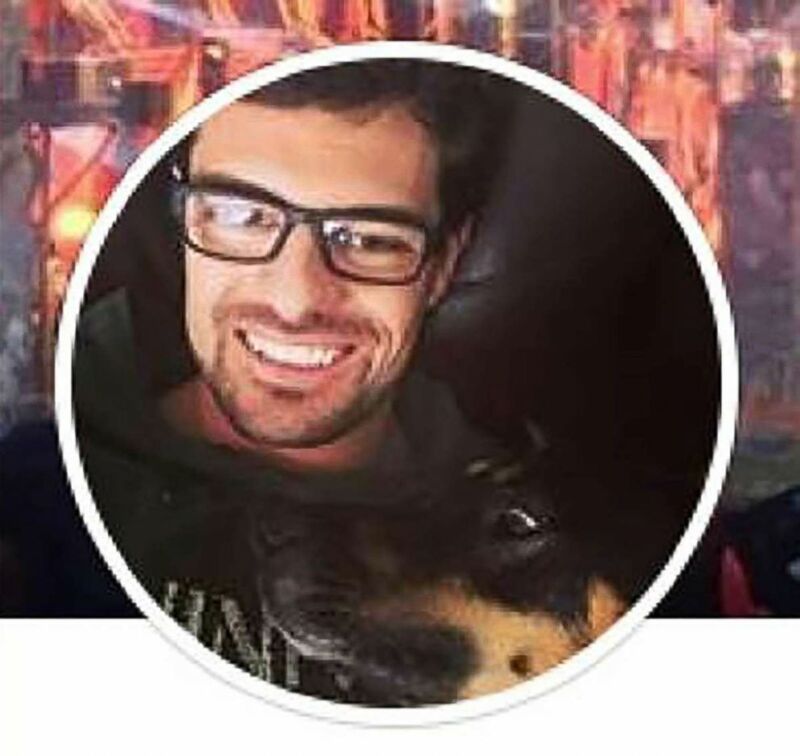 An undated photo of suspected Thousand Oaks shooter 28-year-old Ian David Long from his Facebook account. Long was married from 2009 to 2013, according to court documents. Records indicate Long wed his ex-wife in June 2009 in Hawaii. The couple separated two years later in June 2011, and the divorce became official in November 2013. Neighbors told ABC station KABC-TV that Long lived with his 61-year-old mother and appeared not to have a job. Julianne Hanson, who lives next to Long, told ABC News that she once called the police on the suspect when he allegedly got into a fight with his mother. Officers near a police SUV in the vicinity of a shooting in Thousand Oaks, Calif., Nov. 8, 2018. "This could have been avoided. He had issues," Hanson said. Another neighbor, who spoke anonymously to ABC News, said Long would rarely go outside and that his mother told her that he was getting violent. ABC News' Julia Jacobo and Timmy Truong contributed to this report.